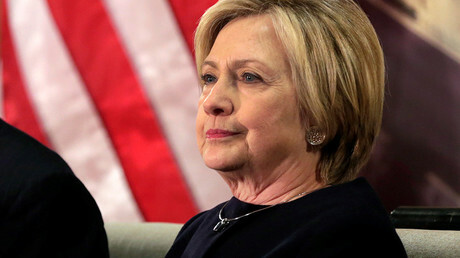 The Bill and Hillary Clinton National Airport in Little Rock could be renamed if an Arkansas state senator’s bill becomes law. On Wednesday, the State Senate held a hearing on SB 430, a bill proposed by State Senator Jason Rapert (R-Maynard) that would forbid any state airports built with public funds from being named after a living person. Although the bill does not specifically mention the Clintons, the most prominent airport that would be affected by the legislation is the Bill and Hillary Clinton National Airport, which is Arkansas’s largest commercial service airport with two million passengers a year. If passed, the bill would require the airport to be renamed by January 1, 2018. Rapert also said that he received complaints from pilots and constituents who did not think that Arkansas should honor a former president who was impeached in 1998 for lying under oath to a federal grand jury and obstructing justice over an affair with a White House intern. 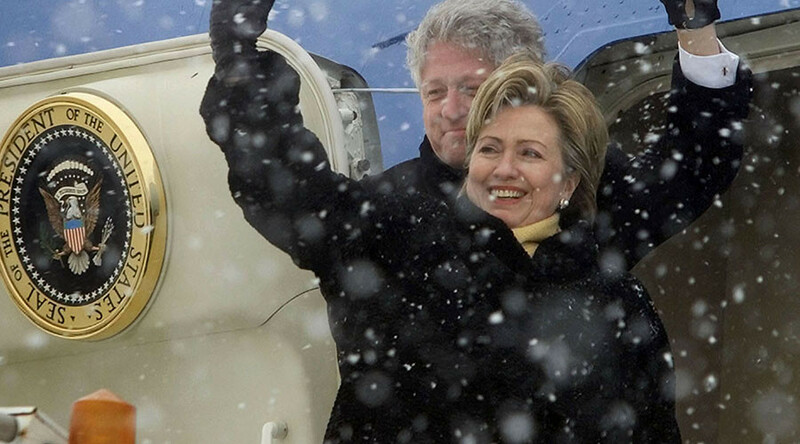 Clinton was acquitted of those charges in a Senate trial the next year. “You have a president who was impeached for having an affair with an intern in the Oval Office and then disbarred,” Rapert told Reuters. "Frankly, Bill Clinton is a very similar story to Bill Cosby,” Rapert said, according to KTBS. “Bill Cosby has paid a tremendous price for what we now know he did, taking advantage of women all over the country. Why is Bill Clinton not having to pay the same price?" The airport was originally named Adams Field, after Arkansas National Guard Captain George Geyer Adams, a Little Rock councilman who was killed in the line of duty in 1937. The name was later changed in 2012, when Democrats controlled the state legislature and the governor’s office. Rapert says Little Rock's Airport Commission unanimously voted to rename the airport when, “political friends of the Clintons” decided to strip Adams of the honor, according to the Associated Press. Little Rock Mayor Mark Stodola (D) says the city will fight the bill. "Where does he get off thinking that's a negative?” Stodola told the Arkansas Times. “We've had billions of dollars of benefit from of the Clinton Presidential Library. That name hasn't hurt our city nor has the name of the airport." Governor Asa Hutchinson (R), who helped prosecute the impeachment case against former President Clinton, said the decision to rename the airport should remain with the owners. "I respect that decision, and I do not think that the legislative body should interfere with that," Hutchinson told reporters, according to the Arkansas Democrat-Gazette. Rapert has also recently proposed legislation that would amend the Constitution by defining marriage as a union between a man and a woman, as well as a bill that would prohibit a person from smoking medical marijuana "in any location in Arkansas."